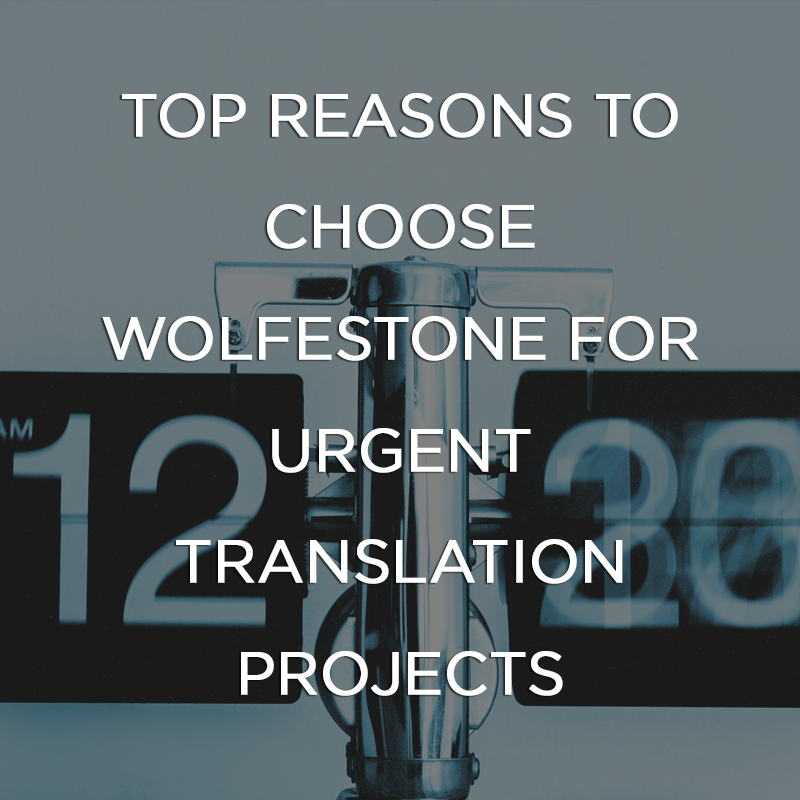 Wolfestone is the master of urgent translation projects. We have received thousands of projects marked urgent in our tenure – including FIFA magazine into Latin for the Pope – and all are delivered on time. 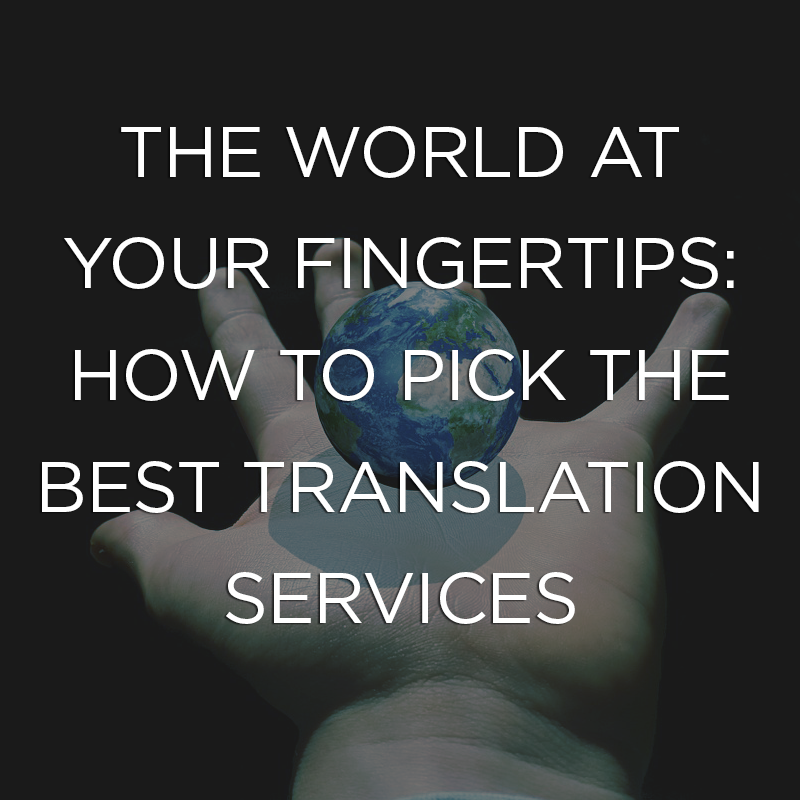 The World at Your Fingertips – How to Pick the Best Translation Services? 56.2% of consumers say the ability to obtain information in their own language is more important than price when purchasing online. Should All Employees Be Sales Focused?